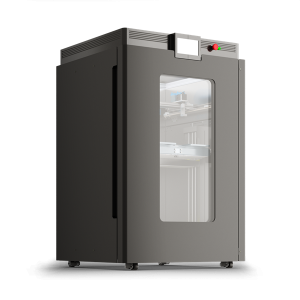 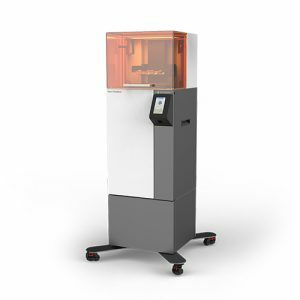 Nano Dimension’s DragonFly 2020 Pro PCB 3D Printer enables you to print multi-layer PCB’s. 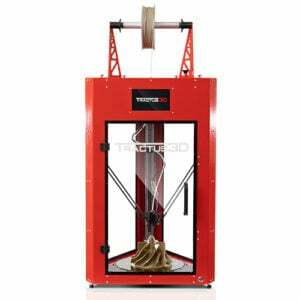 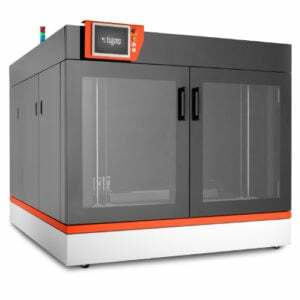 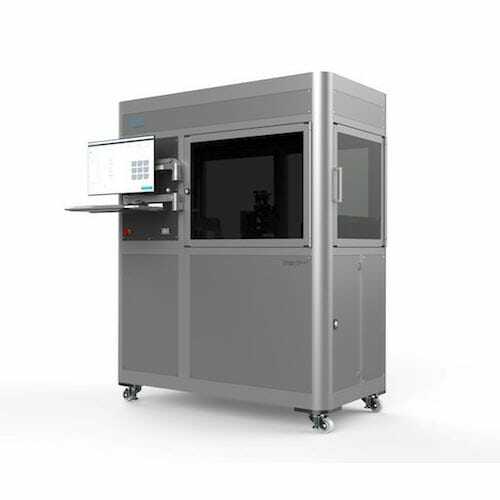 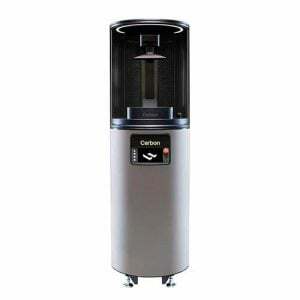 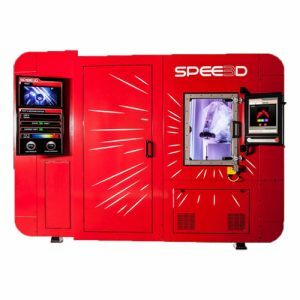 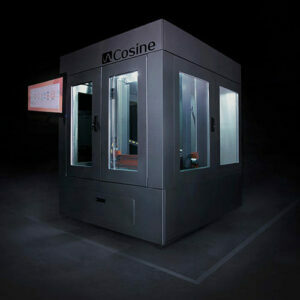 It combines an extremely precise inkjet deposition printer, dedicated nano inks, and software which allows engineers to print conductive and insulating materials in one print job. 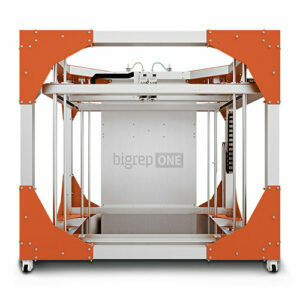 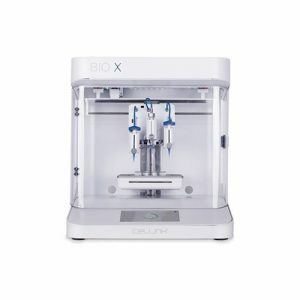 The DragonFly 2020 is used for prototyping not production.